A Homeland for the Jews? The mainstream dismissed Zionism as a utopian folly at best and treasonous at worst. 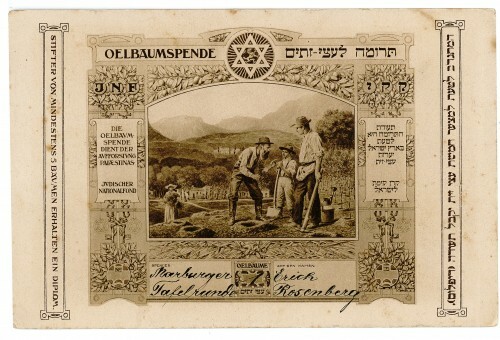 Even among committed German-speaking Zionists, few wanted to forsake their native homeland for an uncertain future in the desert, and Zionism remained a marginal position within German-speaking Jewish communities. 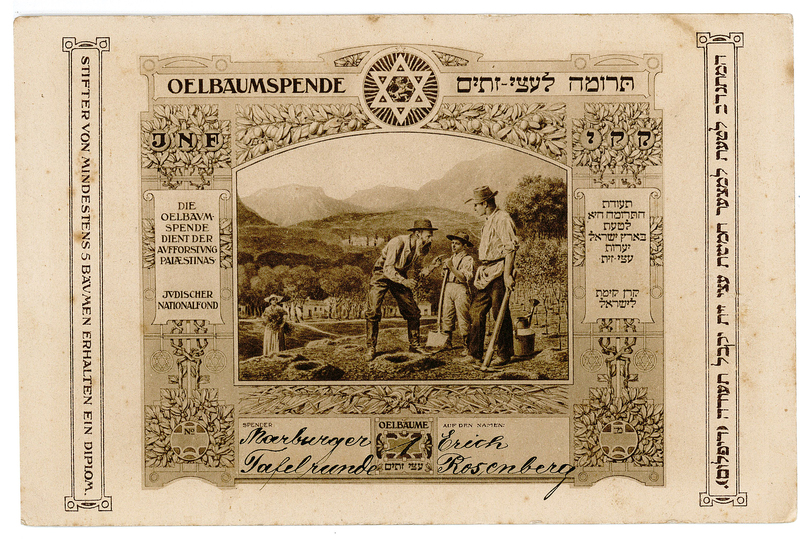 That changed with the rise of the National Socialists in 1933, when increasing persecution led significant numbers of German Jews to reconsider the idea of a Jewish homeland as a matter of survival. No longer just a dream, Palestine had become a real place of refuge.